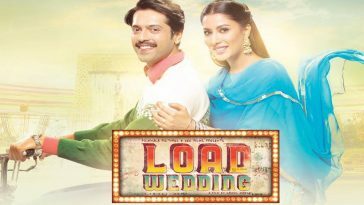 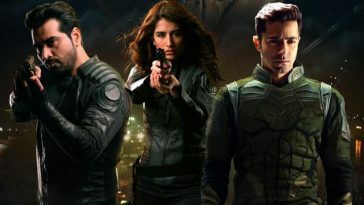 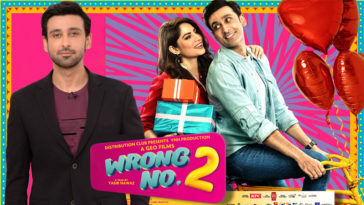 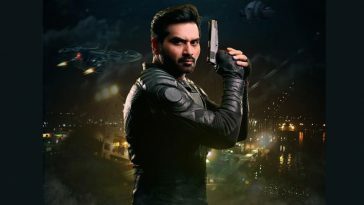 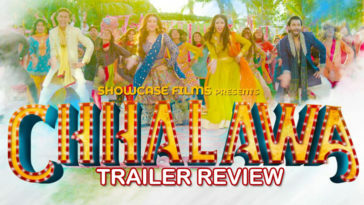 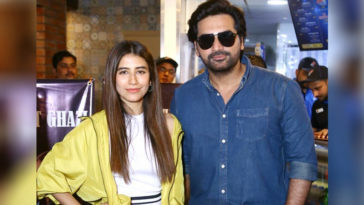 “Load Wedding” received much critical claim in Pakistan upon its release in the latter half of 2018 and also managed to gross a healthy amount at the box office. 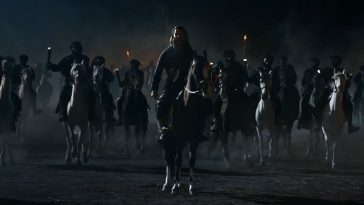 After wrapping up its commercial run in theaters, the movie is currently being showcased on the festival circuit. 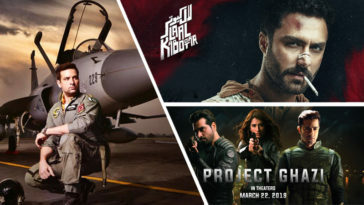 While Pakistani audiences showered much appreciation on Nabeel and Fizza’s social satire on desi wedding culture and the much prevalent dowry problem, it seems audiences and critics on the other side of Wagah are just as impressed. 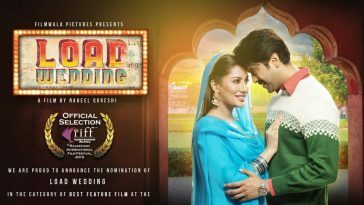 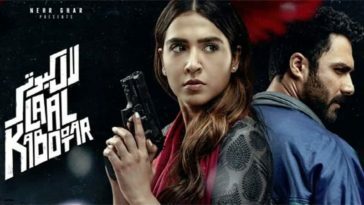 After bagging nomination for the Best Feature at Jaipur International Film Festival, the Fahad Mustafa and Mehwish Hayat starrer has managed to wow critics at Rajasthan Film Festival too, where it has won another Best Feature Film nomination. 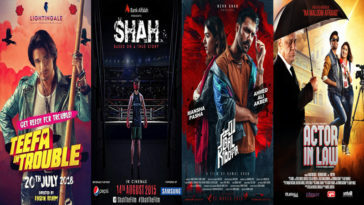 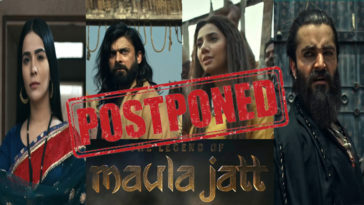 Pakistani films have been off late making much waves across the border. 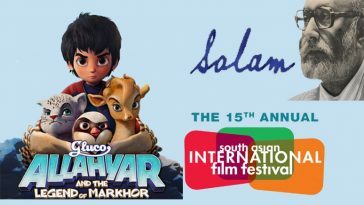 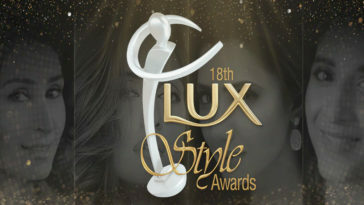 A few weeks back, other than :Load Wedding”, three other Pakistani documentary and short features “Indus blues” (Documentary feature), “Dia” (Short feature) and “River in the Dessert” (short feature) managed to win over the jury at Jaipur International Film Festival (JIFF) and were nominated in various categories. 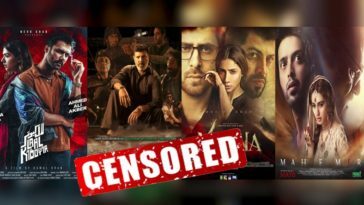 It is worth mentioning here prior to Bollywood productions being green-lit for formal exhibition in Pakistani theaters, the Kara-film festival was instrumental in creating audience and distributor interest for theatrical screenings of content from across the border. 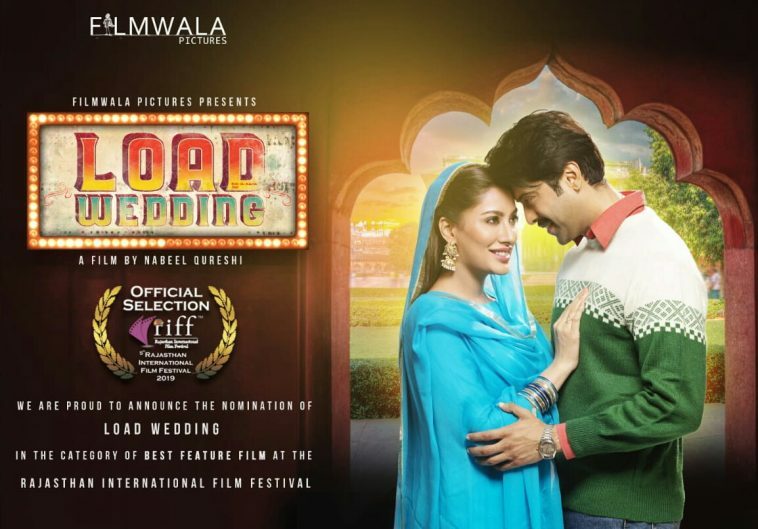 With 2018 showcasing numerous quality films from Pakistan, with both commercial and critical appeal, let’s hope films such as Load Wedding are just a start towards the formal screening of content from Pakistani cinema in India.